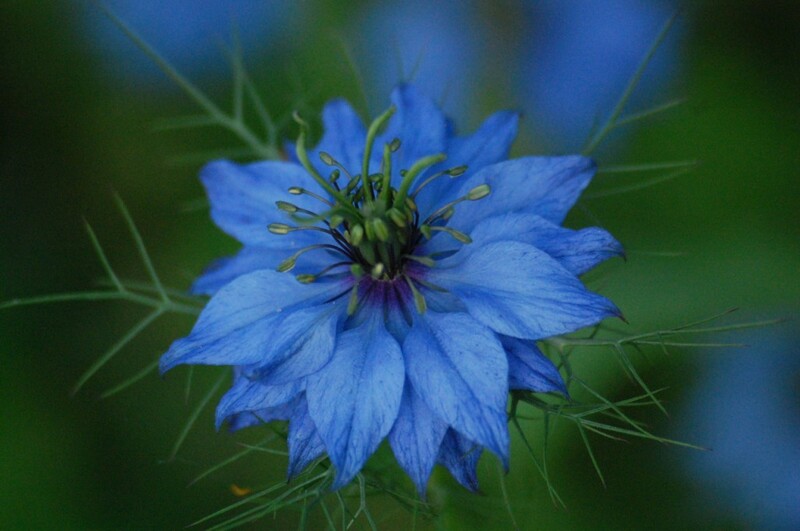 For an early show next year, why not do an autumn sowing of Nigella Miss Jekyll? Autumn sowings should be in flower in mid May…I get my sowings done around mid September but you could leave it until October. I follow these with a further sowing in early May so that the season of flowers is extended…it’s never all that long with Nigella but happily the flowers turn into wonderful seed pods which can be as good as the flowers on a visual level. *Prepare your seed bed to a fine, weed free tilth in full sun. *Thin the seedlings out to about 8 inches. 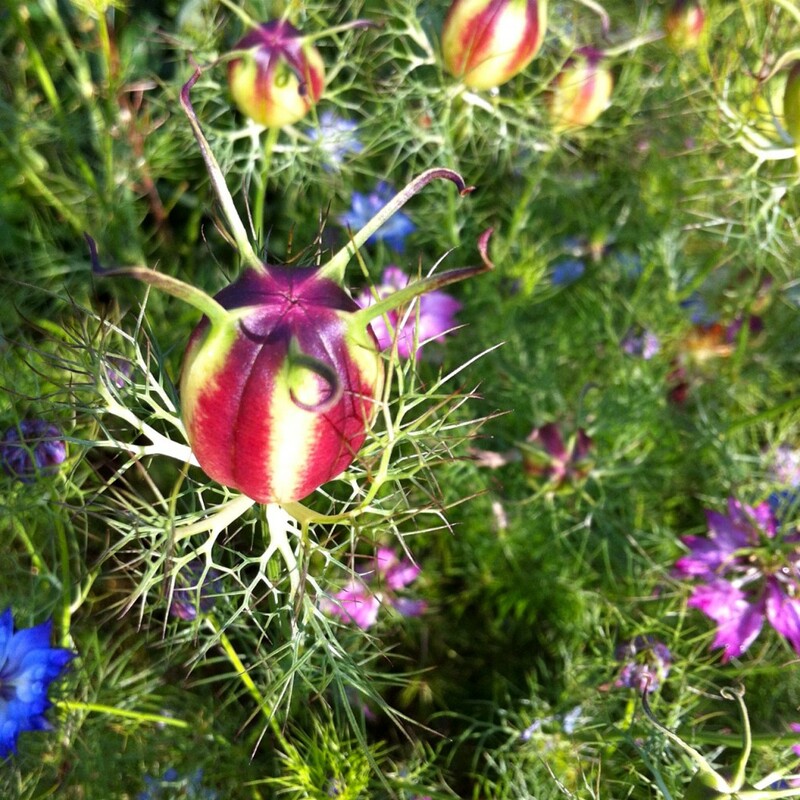 Try growing Nigella ‘Persian Jewels‘ too…these are easy and super gorgeous.